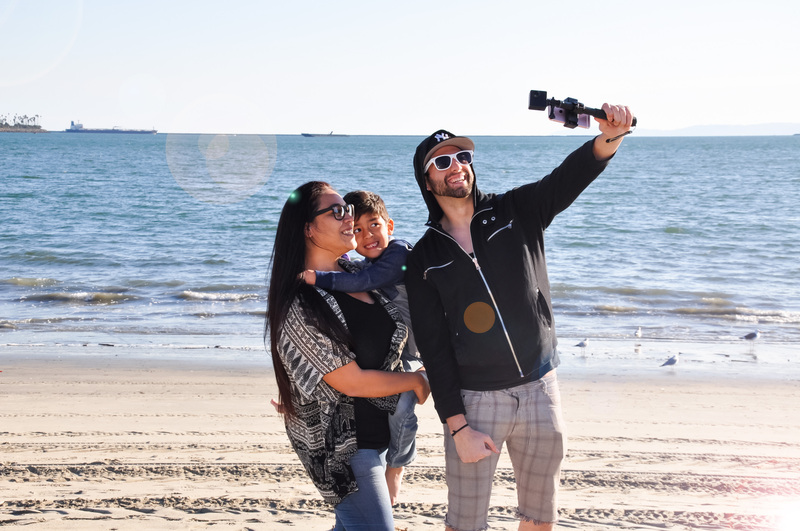 We created a versatile, high-quality pocket size camera with easy-to-use features, along with our own social media platform, which makes it easy for CAMEO360 users to create and share their creation in our community and other social media channels. 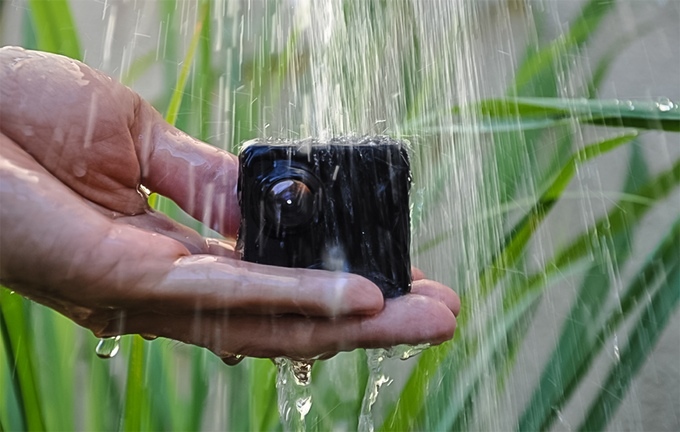 Flick Labs Inc. has launched the world’s smallest dual lens 360° 4K active camera, the CAMEO360, on Kickstarter. 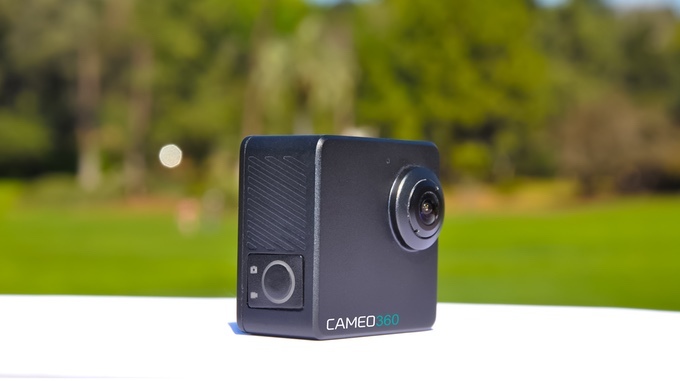 The CAMEO360 is a pocket-size camera that allows users to easily explore their creativity and tell their story through a different lens, providing users a trouble-free approach to social sharing and commercial connectivity. The cutting-edge design of CAMEO360 and its new Flicksee app allows users to share within the community, eliminating the confusion sometimes caused by sharing on many platforms. 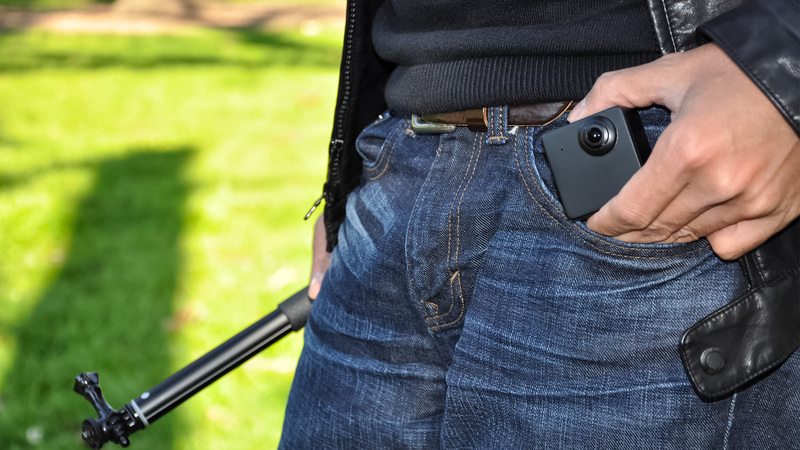 The app connects CAMEO360 to the user's smartphone while shooting, so the smartphone screen serves as a live viewfinder. 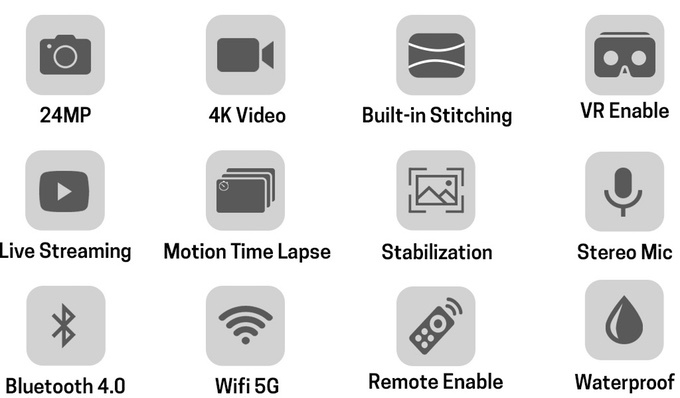 Creator Roland Nguyen wanted to save sharers and content creators from the time-consuming task of shooting with multiple or bulky cameras and having to load and edit on multiple sites. 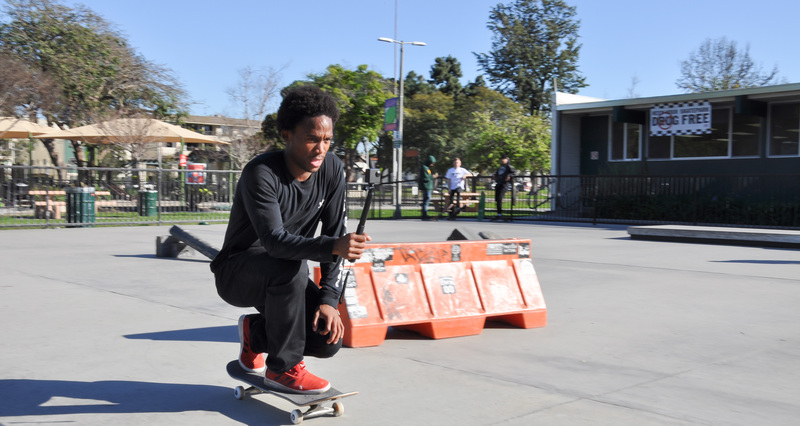 The iOS- and Android-ready simplicity of the Flicksee app make mobile sharing and monetizing nearly effortless. 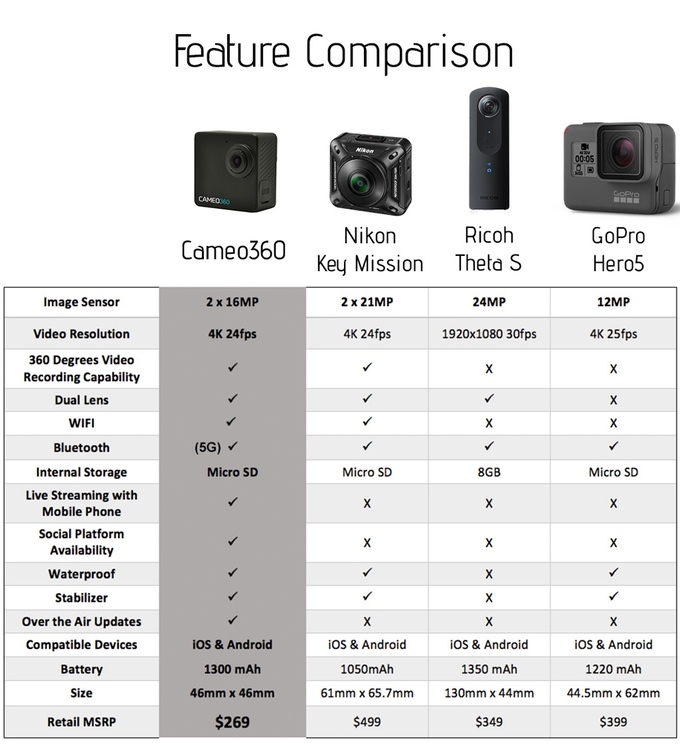 For more information about CAMEO360 and the Flicksee app, visit the Kickstarter Campaign Page. 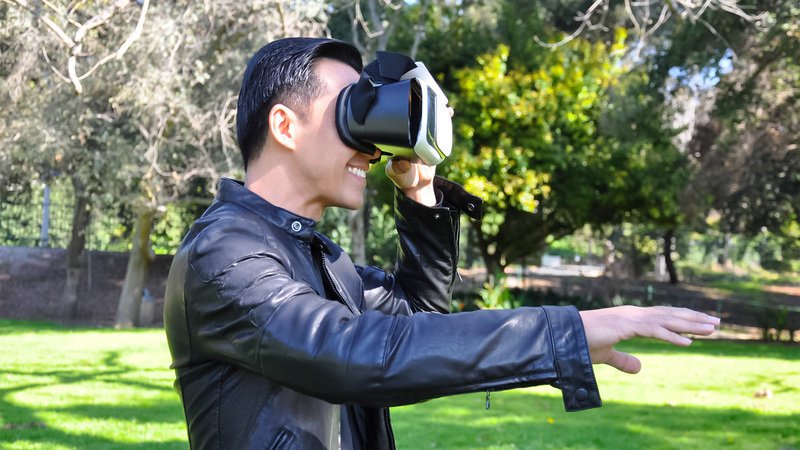 The Flick Labs team, led by Roland Nguyen is made up of serial creatives and technology innovators from the worlds of business development, engineering, and internet content creation. 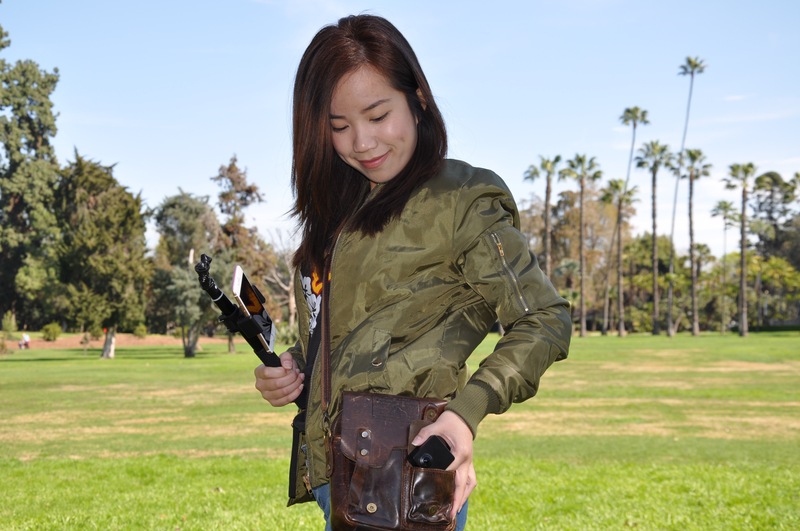 They strive to solve problems, streamline processes and help the users of their products celebrate life. 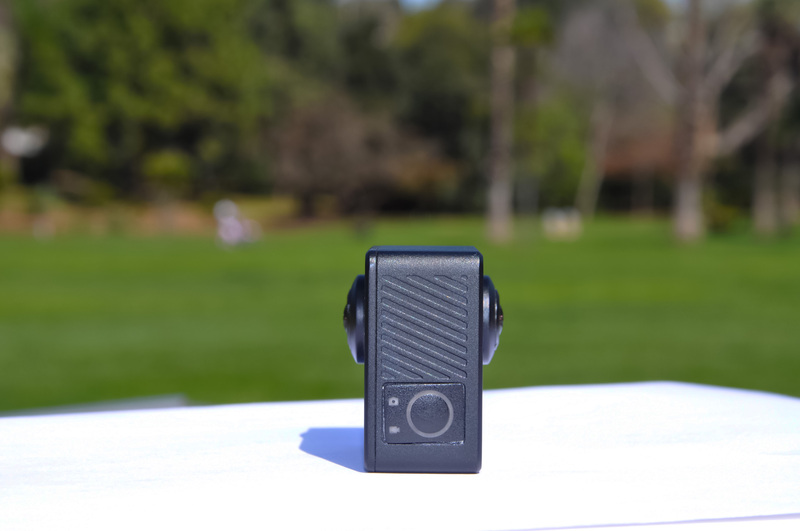 Flick Labs, Inc. is located in Los Angeles. 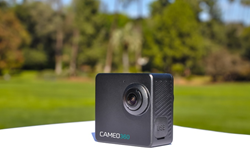 For more information, visit http://www.cameocamera.com.